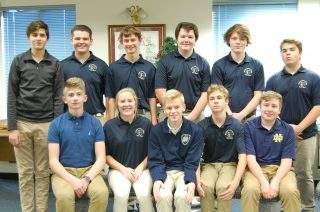 The QND Quiz Bowl Team began in 1983 under the direction of Carolyn Kolodziej and Susan (Howell) Schmitz. Over the years the team has been quite successful, bringing home various trophies and unusual prizes such as a television, a VCR, and an all-expense paid school dance. The Quiz Bowl Team is open to all QND students. Practice is held once a week after school, and the team participates in several local matches and state-wide tournaments annually. 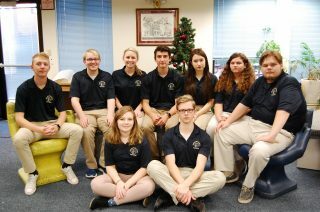 The QND Quiz Bowl team placed 4th at the IHSA Class A Scholastic Bowl State Final Tournament in 2013. This was the first time the QND team has made a state appearance since its inception in 1984.